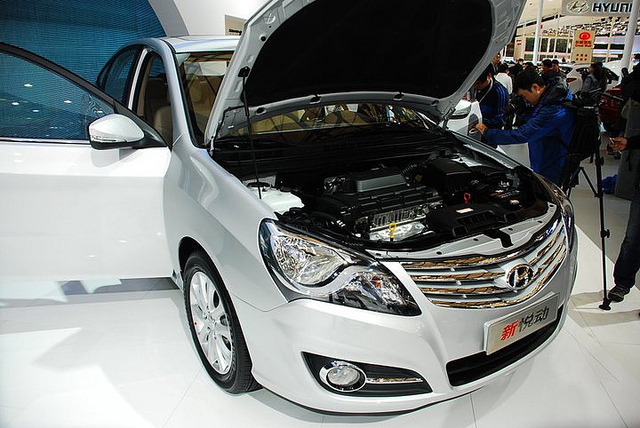 SEOUL, Oct. 8 (Korea Bizwire) – Hyundai and Kia Motor Group announced the cumulative car sales in China since 2002, when South Korea’s largest automotive group entered the world’s most populous country, recorded nine million units. 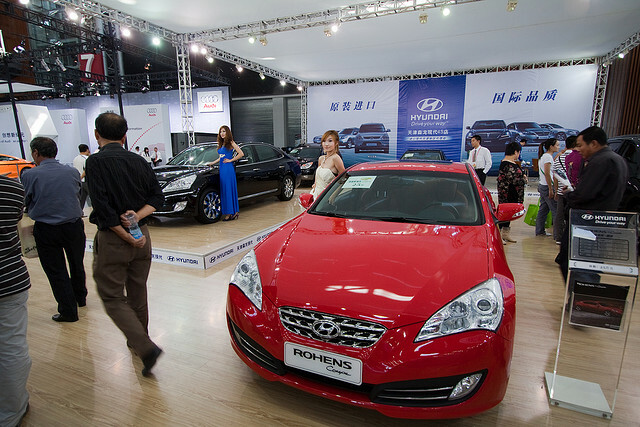 According to the fifth largest motor group in the world, Beijing Hyundai and Dongfeng Yueda Kia, joint ventures with China’s local companies, sold 1,272,158 units by September this year and their cumulative sales marked 9,064,945 units, only seven months after they broke the 8-million threshold in February this year. The Hyundai’s Avante MD (Langdon in China) showed the biggest sales this year, with 179,139 unit sales. 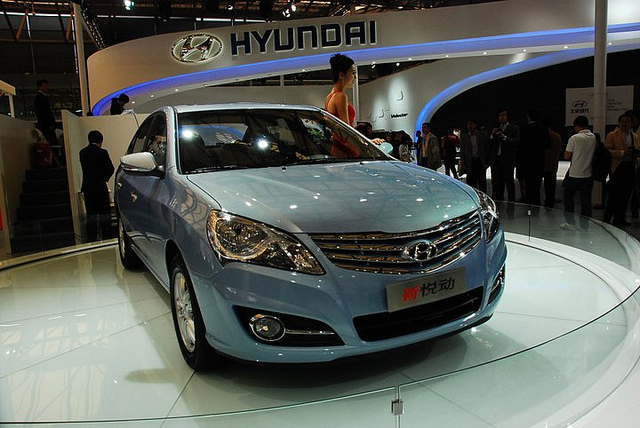 The Verna and the Avante HD (Yuedong) followed with sales volume of 175,742 and 103,915, respectively. 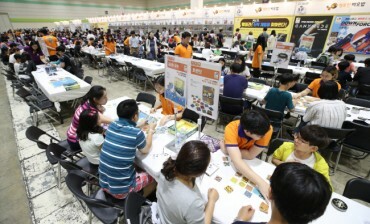 Among Kia branded automotive family, the K3 model boasted the largest sales with 126,331 units, followed by the K2 with 110,462 and the Sportage R with 68,108.